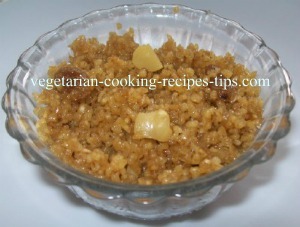 North Indian recipes refer to the recipes from the north Indian states of Punjab, Utter Pradesh, Kashmir etc. 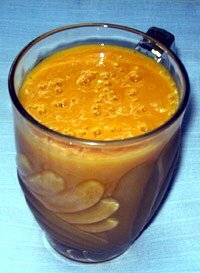 It also refers to the Mughlai and Avadhi cuisine. North Indian cuisine is popular the world over. 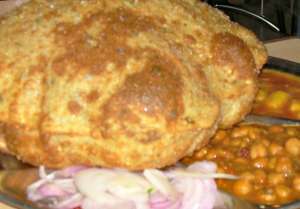 Many north Indian dishes are served in the restaurants outside India too. 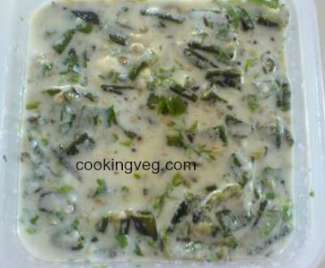 Though there are many non vegetarian recipes in north Indian cuisine, there is a variety of popular vegetarian recipes too from all these north Indian states. North Indians generally consume more wheat based products such as rotis, parathas etc. Most of them like these flat breads to be served for every meal. They do not like to eat rice the way south Indians do. 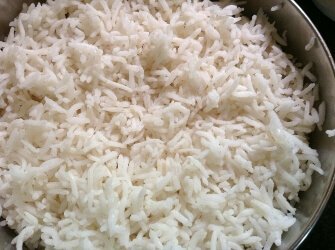 The rice is consumed either plain, with dals or it is cooked with vegetables such as in pulav or biryani. As the weather conditions are different in the south and north Indian states, the produce there is varied. North Indian states experience more cold weather compared to the hot south Indian states. So traditionally the food habits and food preferences are different. Now with lots of people shifting places due to their jobs, availability of ingredients through supermarkets people are willing to experiment with different kinds of cuisines. 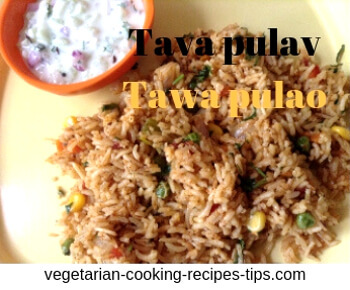 Now, some of the recipes given below are made in southern part of India too. 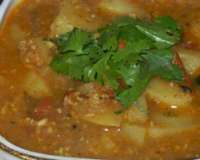 North Indian curries are made by using mainly tomatoes and onions to make gravy. 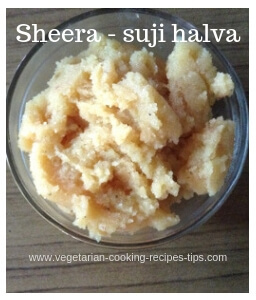 The amount of oil or ghee is also more. 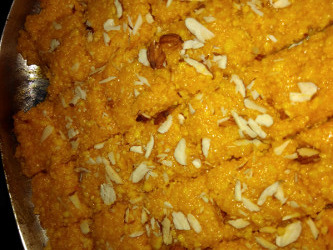 Mostly desi ghee (pure ghee) is used. 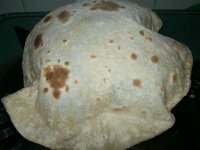 - Indian Flat Bread - made with whole wheat flour. 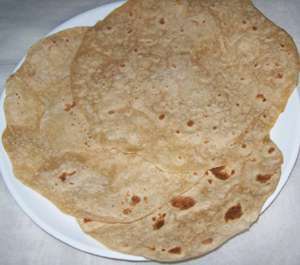 Punjabi roti with maida (plain flour). 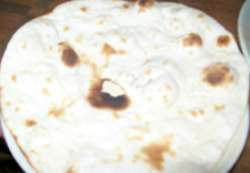 North Indian flat bread cooked generally in a tandoor oven, a clay oven. 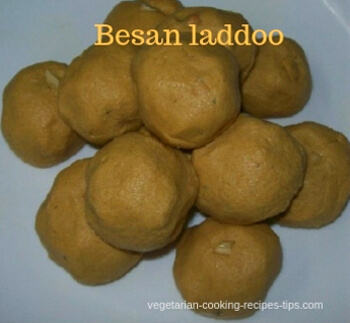 This Indian no fat / low fat bread is made with Whole wheat flour. Served hot for lunch or dinner. Potato stuffed whole wheat flour flat bread, a north Indian recipe. - Indian Flat Bread with fenugreek leaves and whole wheat flour. Made with whole wheat flour. Serve for breakfast, lunch, dinner. It also be made with maida(plain flour). 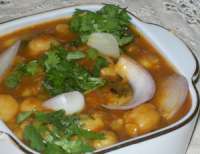 - A potato currry to accompany breads such as chapati, paratha, poori. 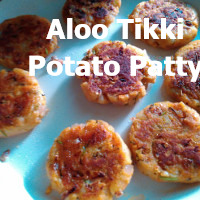 Aloo tikki - potato patties or cutlet is a kid's favorite recipe. 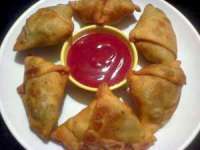 It is not deep fried and other vegetables can be added to it too. It may be enjoyed by grown ups too.